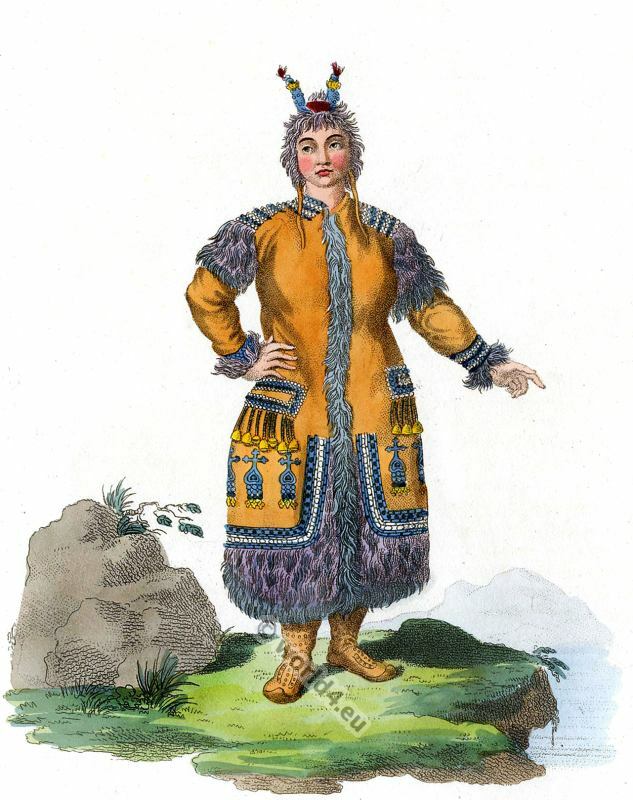 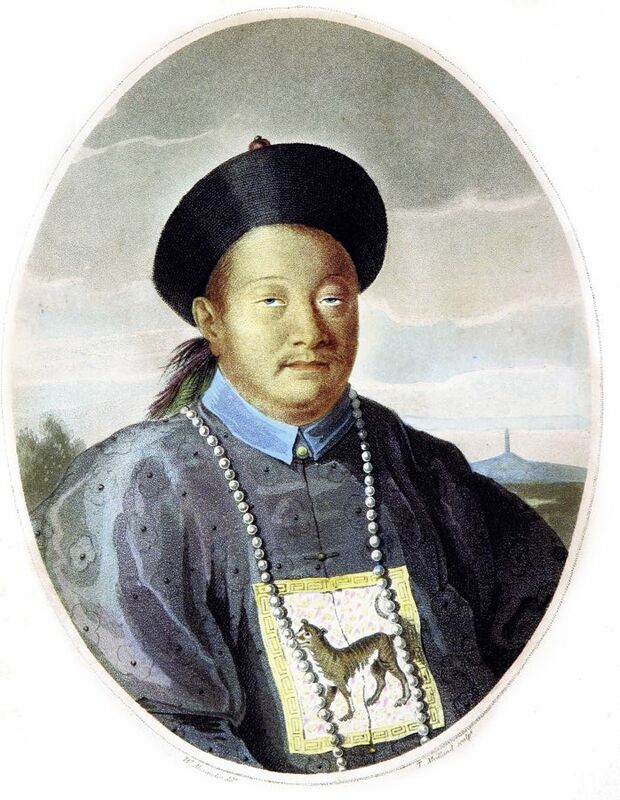 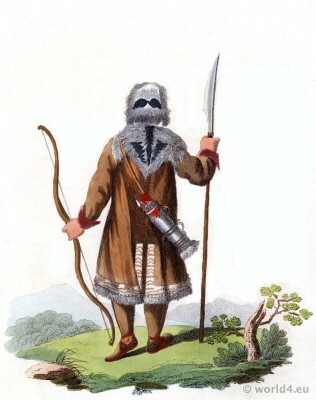 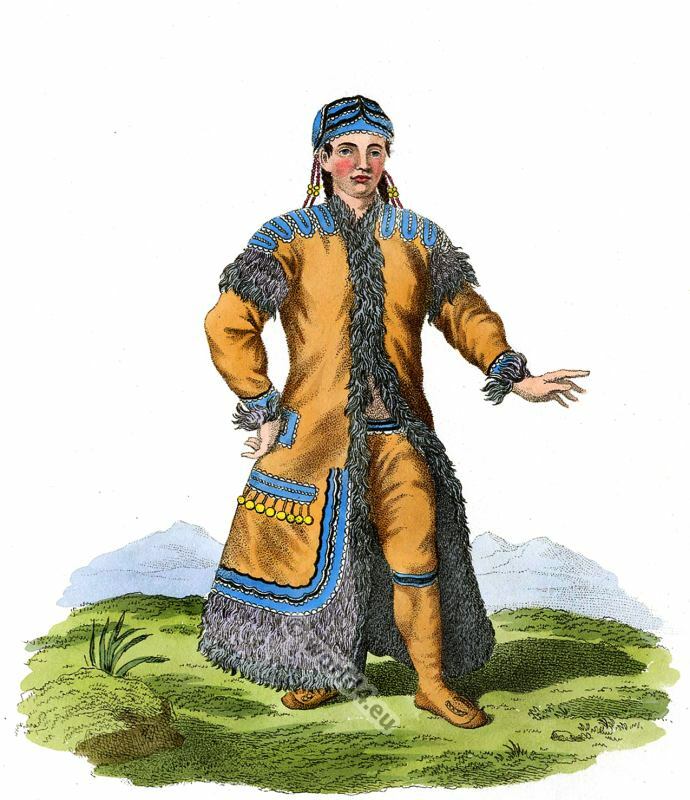 A Female Yakut, Sakha in traditional folk dress 1803. 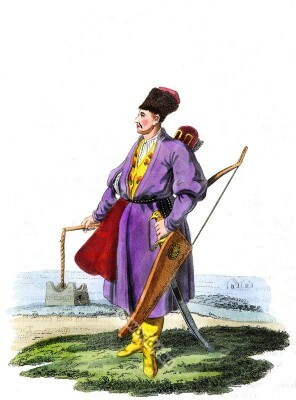 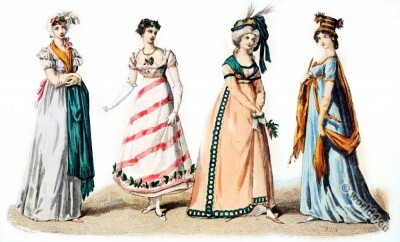 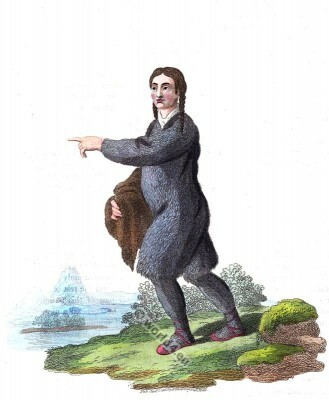 A Tschutzkian Woman costume 1803. 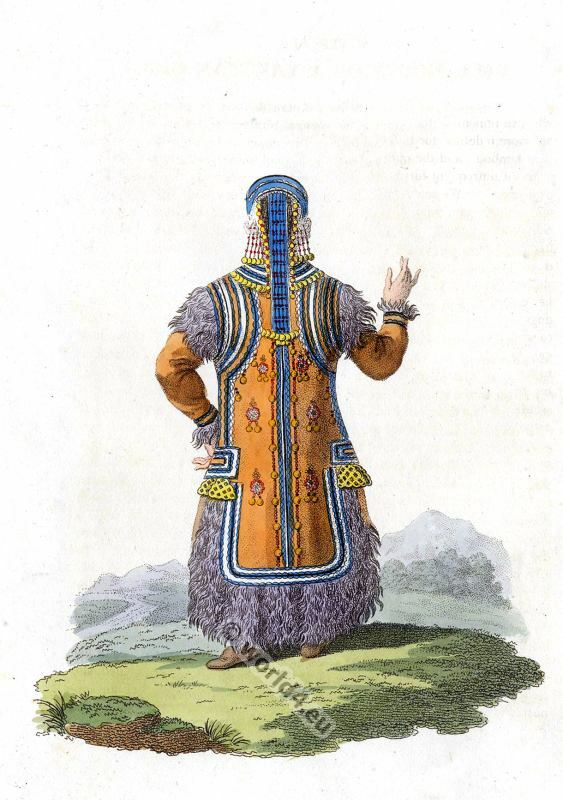 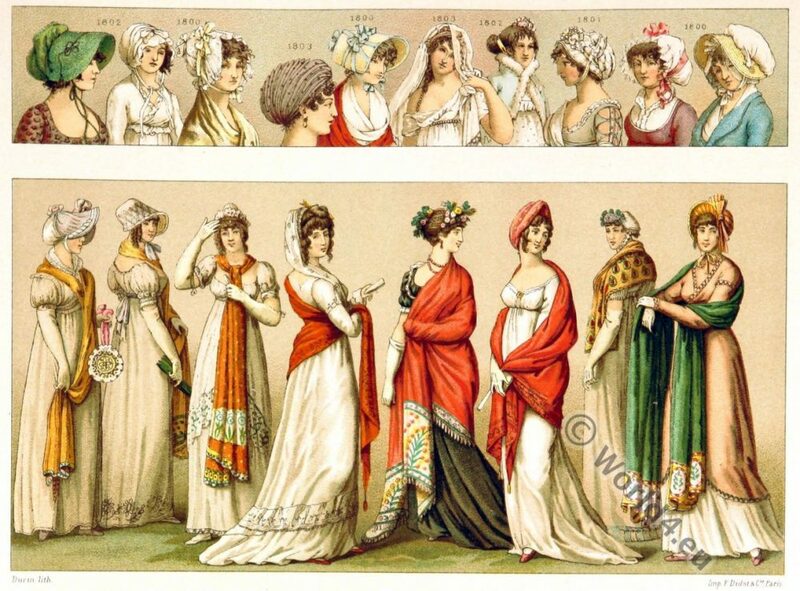 This entry was posted in 1803, 19th Century, Russia and tagged Edward Harding, Russian national costumes on 11/12/14 by world4.